Something you can try for Halloween! 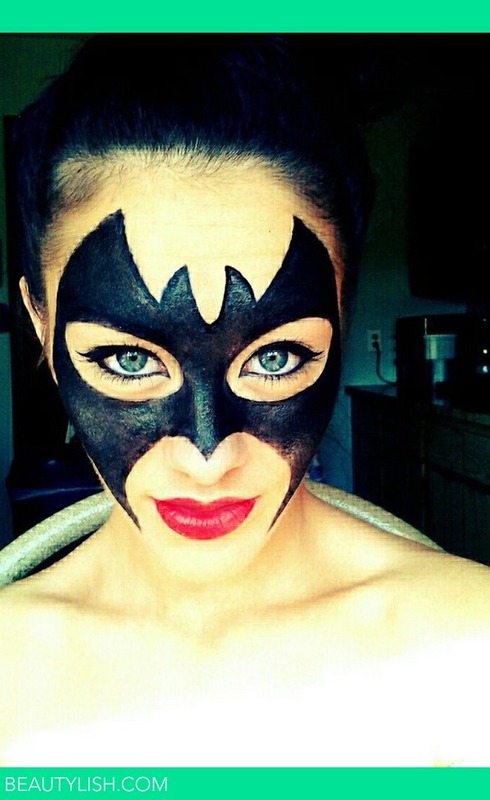 LOVE IT💜 If you can't tell from my profile pic I LOVE batman I'm obsessed ha lol and it's sooo hott!!! 2 Photos by Alecia B.